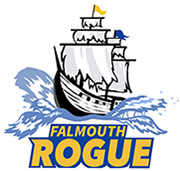 I have setup a shared Google Photos album for Falmouth Rogue photos that you can view and share photos to. Click over to the album to find photos and upload any good shots from this season that you may have taken. We are playing our next game under the lights on Friday night on the Falmouth turf stadium behind the elementary school. Please invite friends and family to come and watch Rogue play on Friday night. We will be introducing the players on the field over the loudspeaker so I’d love to get lots of fans in the stands to cheer. I will be encouraging the players to invite their friends and to wear their team jerseys to school on Friday. We have the field from 7-9pm and will start playing around 7:30 after warmup and introductions. Please make sure your players are at the field, cleated-up, and ready to warm up by 7pm. 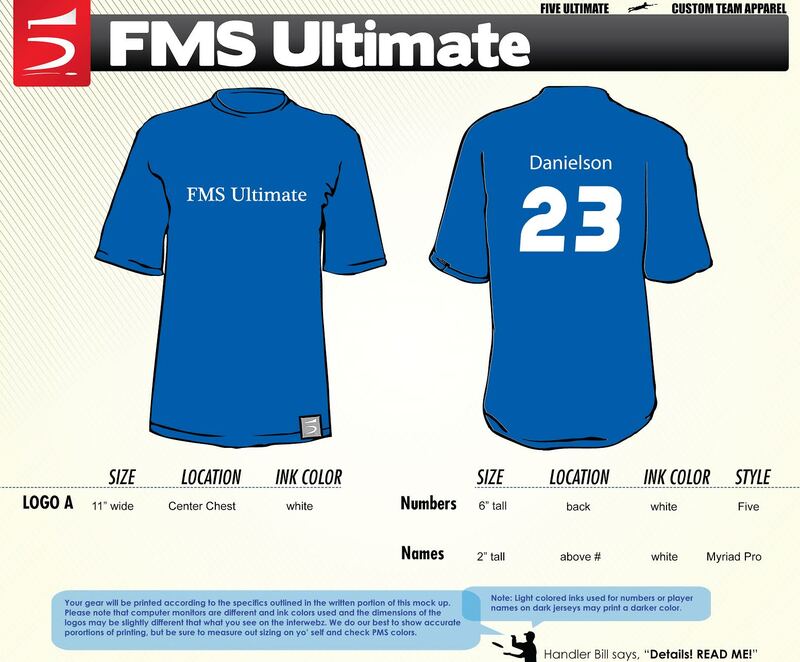 And a good bit of news for next season— I am setting my schedule with the Falmouth gym teachers to teach ultimate to their classes next year. It looks like I’ll be teaching the 4th grade in the fall and 5th and 6th grade in the spring, so by the time the 2017 season hits, I’ll have taught every Falmouth 4th, 5th, 6th, 7th, 8th, and 9th grader. That should be helpful in filling out our roster next year! Check it out! We should be getting them by our first game. There is a great ultimate summer camp being run this summer through the Falmouth Rec. Department. Click over to read more about it and to sign up. The two coaches running the camp, Chloe Rowse and Noah Backer, are both locals (Chloe is an alumni of the Falmouth Ultimate program and Noah played in Cape Elizabeth) and have achieved Big Things at the collegiate and nationals level of play. There is a limited number of spots available, so don’t lag in signing up. Chloe’s dad Rob is one of the head coaches with the high school program and created this highlights video of Chloe and her teammates at Colorado College. Chloe is the tall blonde rocking the long ponytail.